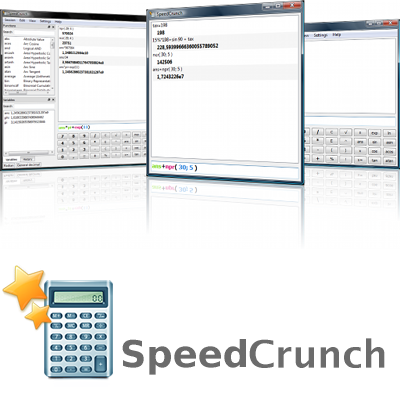 A fast, high-precision and powerful desktop calculator. 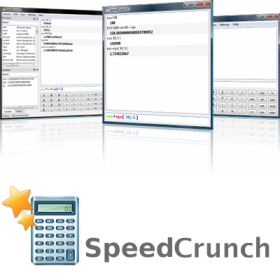 Using SpeedCrunch you type the expression that you want to calculate and press Enter. You can paste the expression from the clipboard (that you copied from somewhere else) and you can copy the last calculation result to the clipboard using Ctrl+R. Download available for Linux, Windows or Apple Mac OS X.